Artist Elizabeth Eamer is set to showcase new work at Newcastle’s Breeze Creatives through a series of twelve paintings which detail changes in colour and light. The opening night is set for Saturday 14th May, with the exhibition continuing from Wednesday 18th May through to Saturday 11th June, being open on Wednesdays through to Saturdays. Using oil on linen mounted on board, these paintings can be viewed individually or as a whole, creating a gradient of colour. Utilising the elevation of the gallery itself and the light from the large windows, the intention is for the gradual changes in light and shadow throughout the day to have a profound effect, with the sunset to play a huge part on opening night. Developing into more abstract notions of space, Eamer has a heightened interest in the complex nature of colour and order, and the internationally recognised artist is set to put on a show of some incredibly unique work. 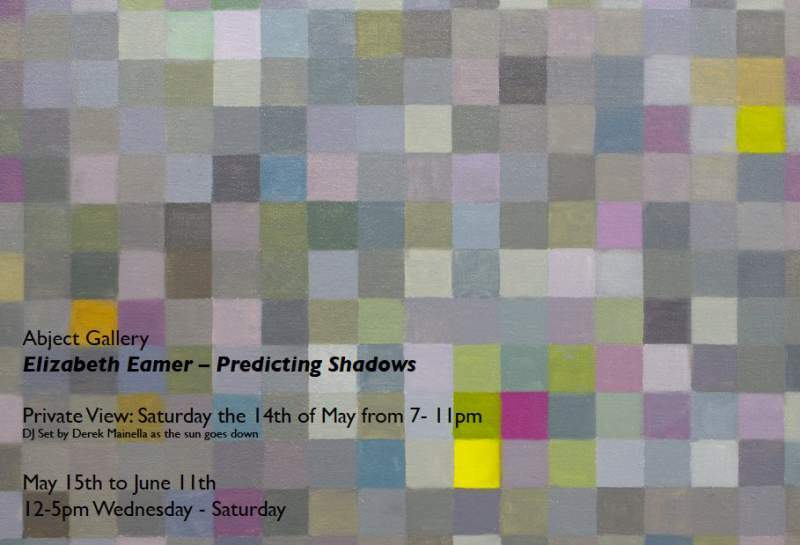 Elizabeth Eamer’s Predicting Shadows is at Breeze Creatives, Newcastle from Wednesday 18th May to Saturday 11th June, with opening night on Saturday 14th May.